Wildly popular Sheffield metallers Bring Me The Horizon were today revealed as the main support act to Bullet For My Valentine on their headline 'The Fever' arena UK tour taking place between 6th - 12th December 2010. Currently destroying crowds all over the US on the Vans Warped Tour, Bring Me The Horizon return to the UK to play Sonisphere festival this weekend, and announce their addition to the arena tour in December. The dates will be the biggest shows the band have ever played, culminating at a show at London’s historic Wembley Arena. To cope with extra demand the promoters have just released extra standing tickets to all dates. Further support comes from Atreyu who will be playing before BMTH on all dates. 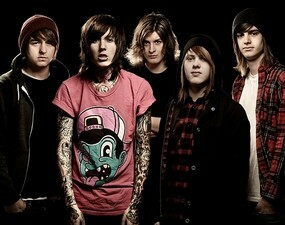 Bring Me The Horizon also tour the UK on a sold out headline club tour in September. Click here to buy Bullet For My Valentine Tickets at Stereoboard.com. 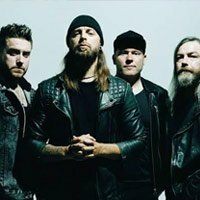 Bullet For My Valentine have announced a spring Glasgow show. 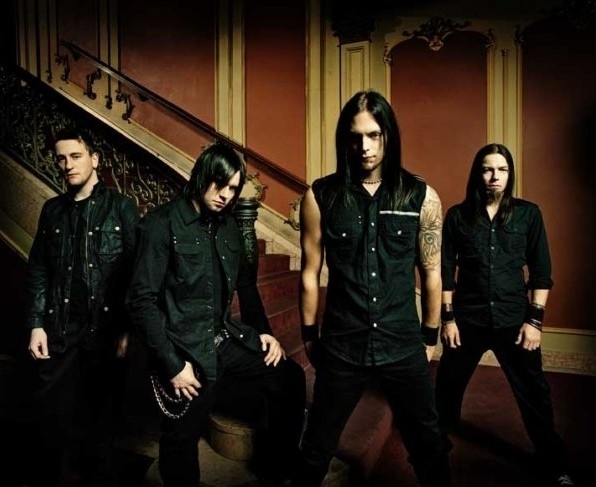 Bullet For My Valentine have shared a video accompanying Not Yet Dead. Bullet For My Valentine have released a video for Letting Go.